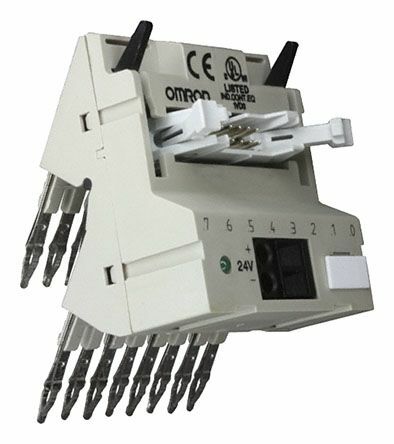 DIN rail mount solid state relaysLED display of input statusZero cross switching. 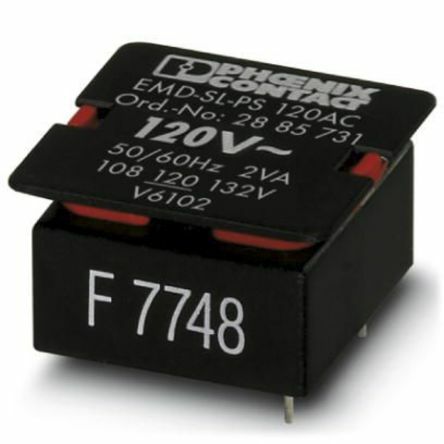 Pluggable power modules for EMD series relay range. 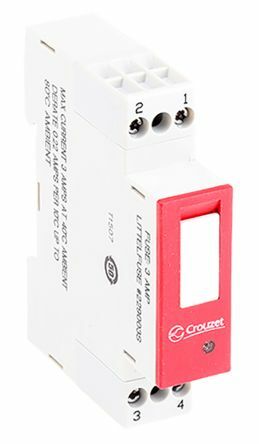 Variable supply voltage rangeAdjustable via potentiometer on the frontSeparately adjustable startup and response delaysOperating temperature: -25 ºC to 55 ºC.